When developing these remarkable little NeoTAG® transponders we have placed special emphasis on easy assembly and extreme durability – even under toughest conditions. 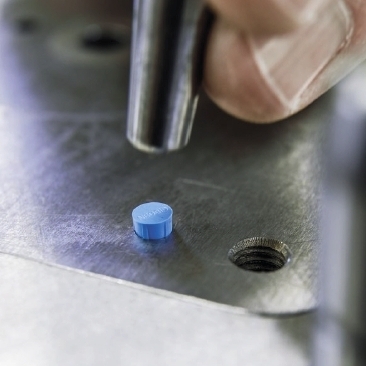 The incredibly small RFID Transponder NeoTAG® is a perfect solution for the identification of tool components, with a remarkably wide range – even in metallic environments. 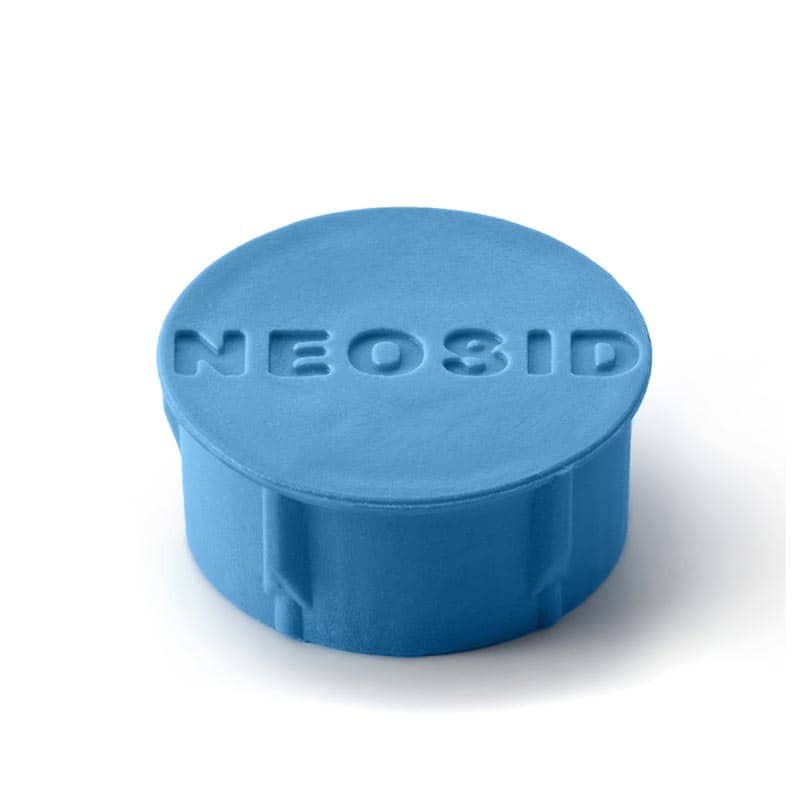 For almost 80 years, Neosid has stood for high-quality products in the field of industrial electronics. 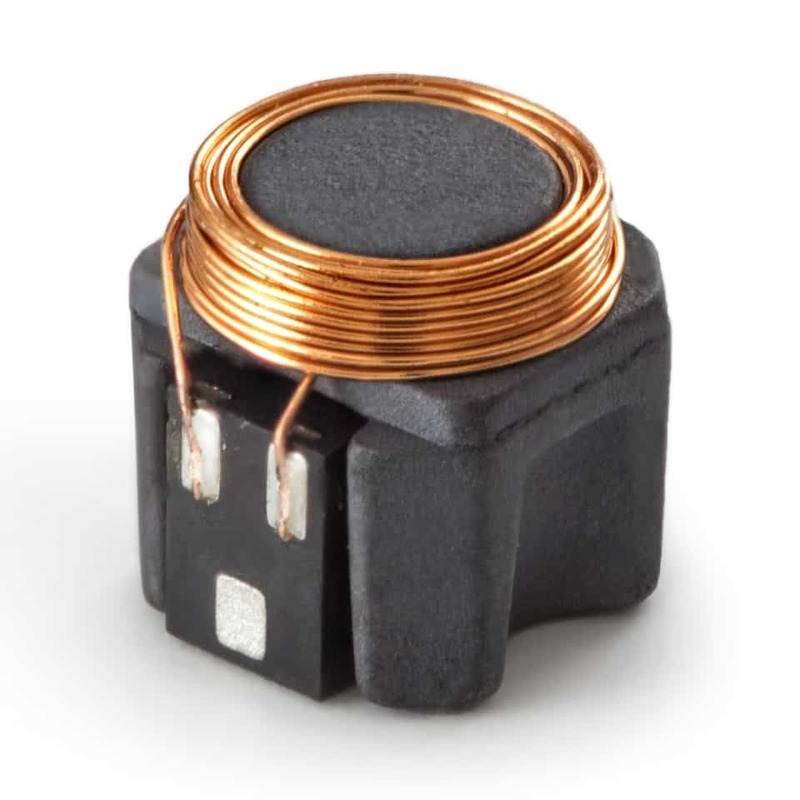 NEOSID develops, manufactures, and supplies ferrite components, inductors, RFID antennas, and RFID transponders.